Drawing on a range of new sources, some of which have never before been made public – including hundreds of pages from Kerr's archives – this remarkable account is dispassionate in its analysis, vivid in its narrative and brutal in its conclusions. There is no more dramatic event in our political history than the dismissal. This book is the definitive story, filled with fresh documents, revelations and new interviews that change our understanding of this event. It is also a brilliant forensic analysis of the ruthless, proud and stubborn main players – Malcolm Fraser, Gough Whitlam and Sir John Kerr. 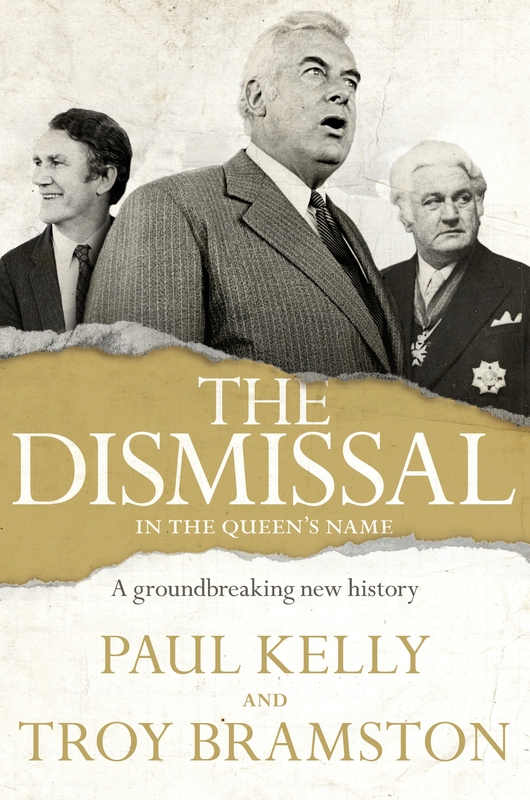 As keys to our understanding, Kelly and Bramston examine four central aspects of the dismissal: the real attitude of Buckingham Palace towards Kerr; whether Kerr tipped Fraser off about his plan; Kerr's deception of Whitlam; and Kerr's dealings with former High Court judges Sir Garfield Barwick and Sir Anthony Mason. 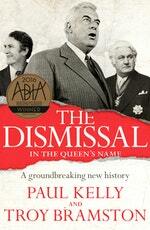 In the gripping story that follows, the ambitions and flaws of Whitlam, Fraser and Kerr are laid bare as never before. Love The Dismissal? Subscribe to Read More to find out about similar books.